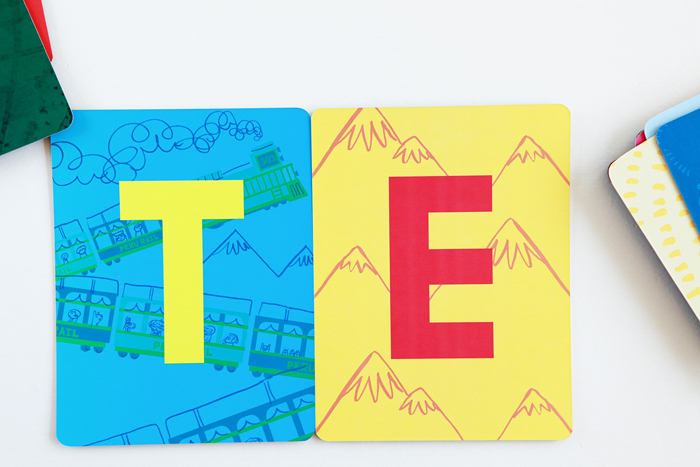 The team at Lately Lily have outdone themselves with this beautiful and bright set of alphabet flash cards! 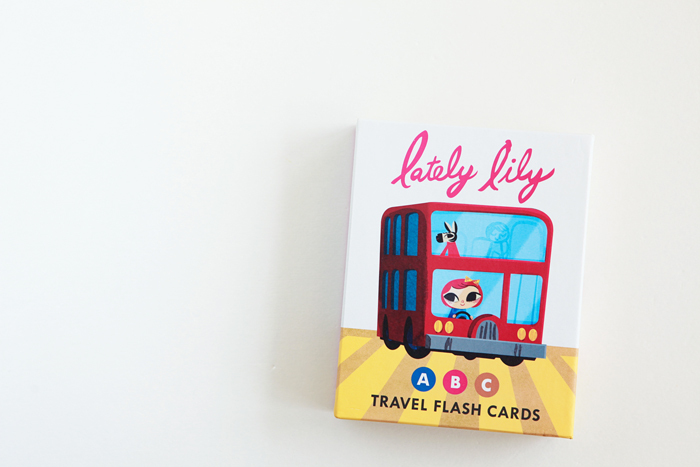 Illustrated by Micah Player, these engaging cards take you along on Lily’s travels and jaunts and make practicing the alphabet and letter sounds fun. 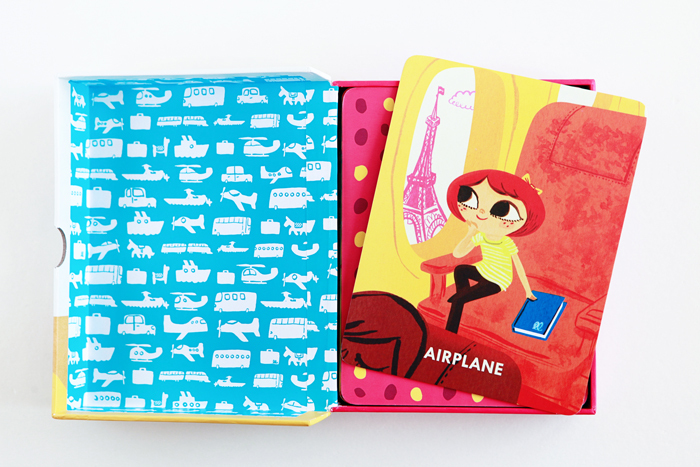 Avery’s favorite illustrations are the ones of the hotel, airplane, keys, and the train.